Mr Hammond said the seven-month extension would "support a smooth exit" from the European Union. 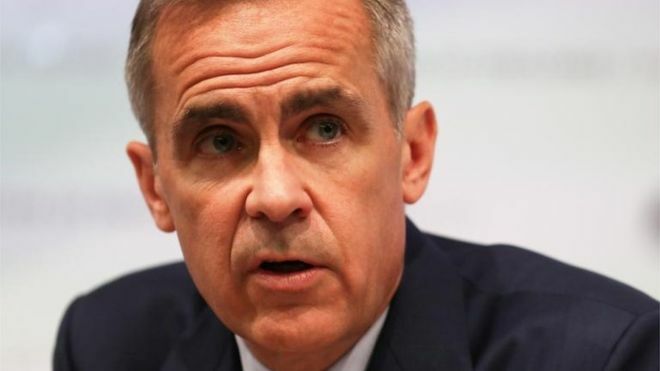 Mr Carney said he was "willing to do whatever I can in order to promote both a successful Brexit and an effective transition at the Bank of England". It is the second extension of his tenure as governor. When Mr Carney took over from Mervyn King in 2013, he agreed a five-year term with the option of a further three. The typical term for the position has been eight years.